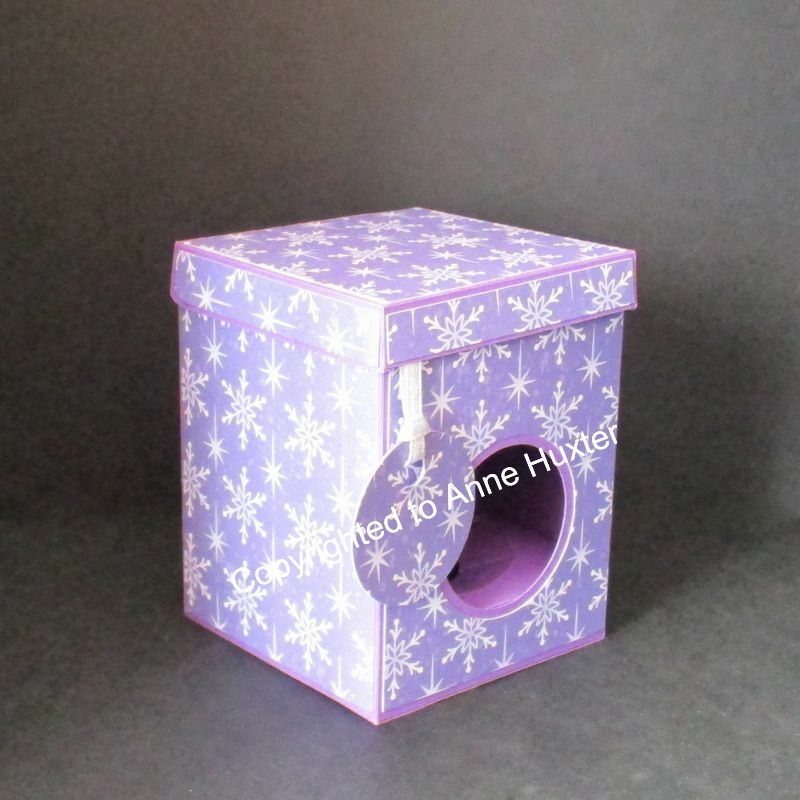 A 60mm bauble/ornament box but this time with a lid that stays intact and lifts up backwards. 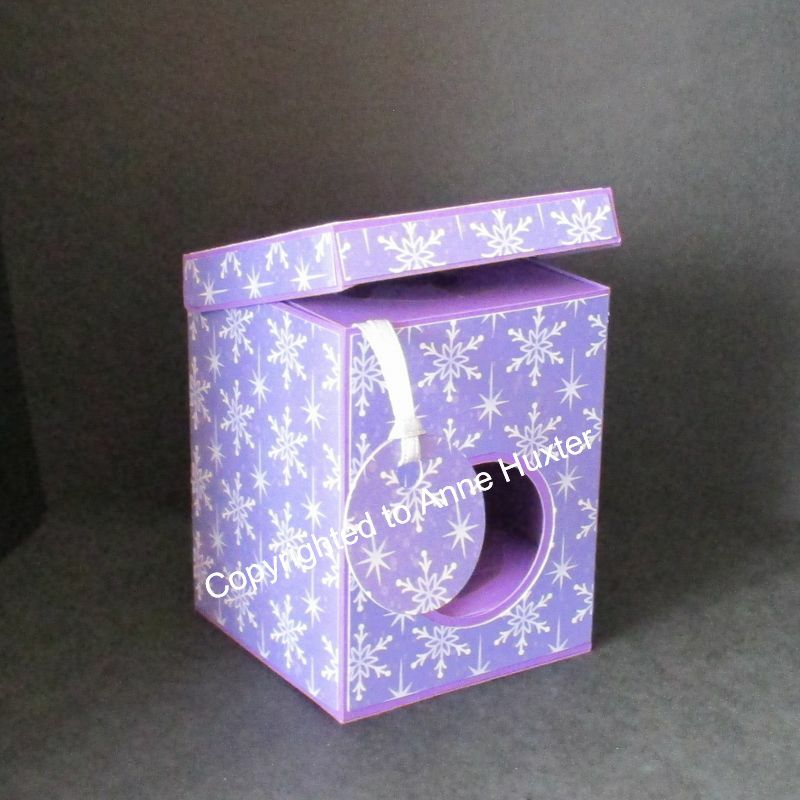 As always, it comes with 2 inserts to keep your christmas bauble/ornament stationary whilst in transit. Thank you for the easy to use template! 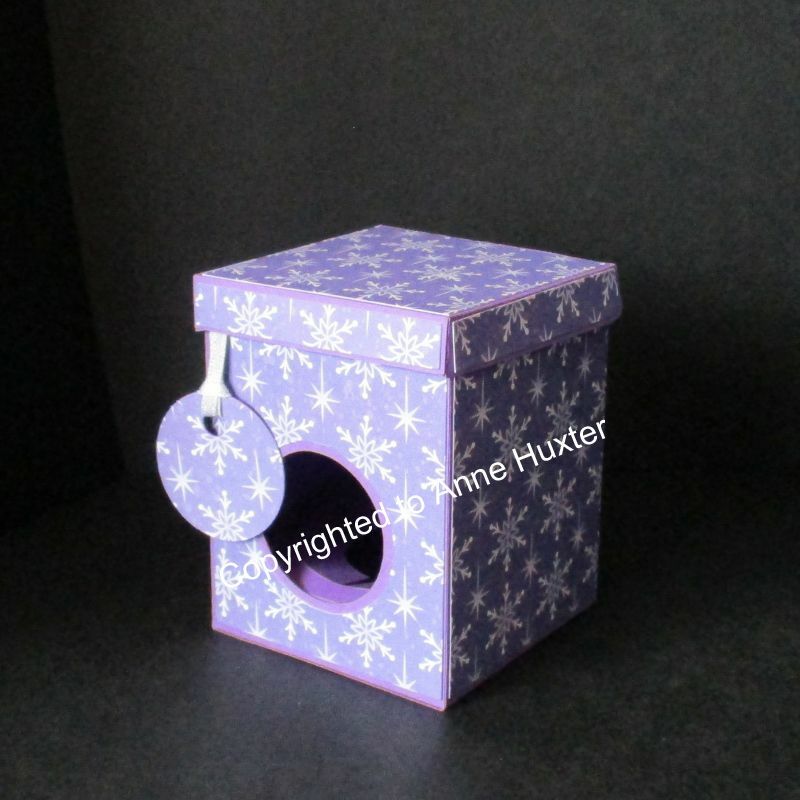 I can't wait to make these boxes to showcase my ornaments for sale. 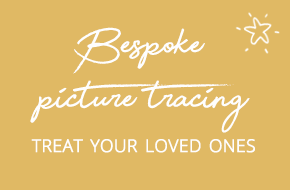 Easy to follow directions and opening perfectly in my Silhouette software.